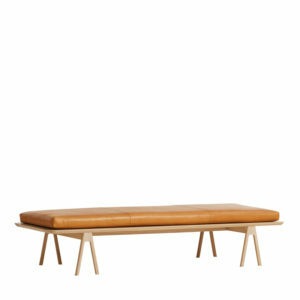 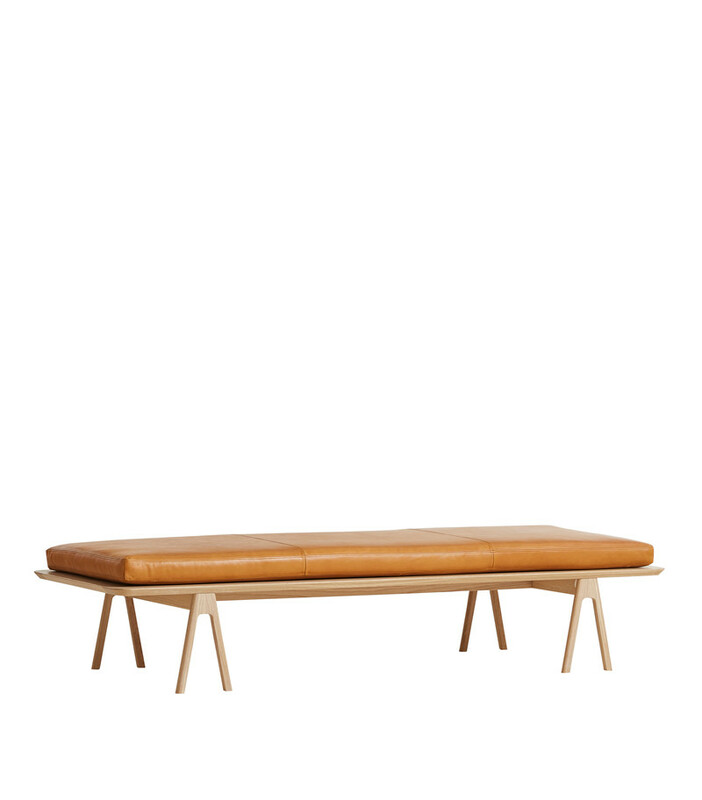 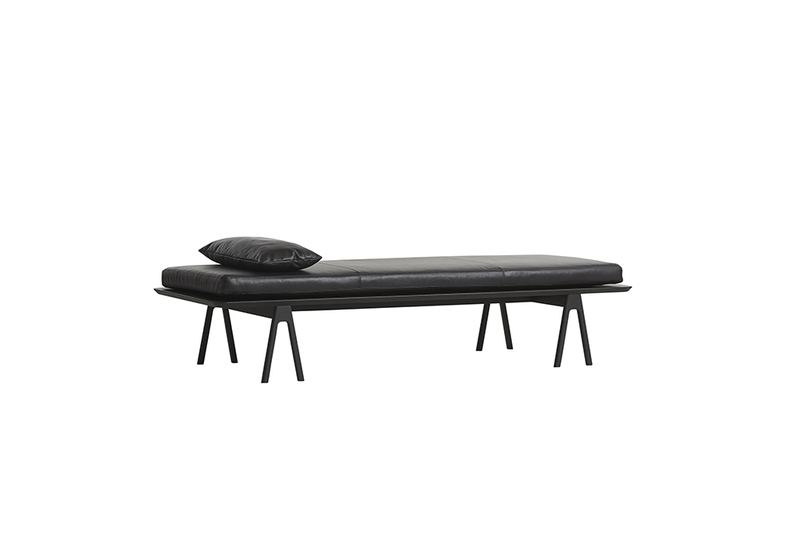 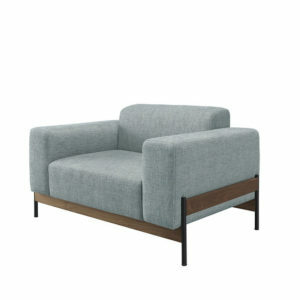 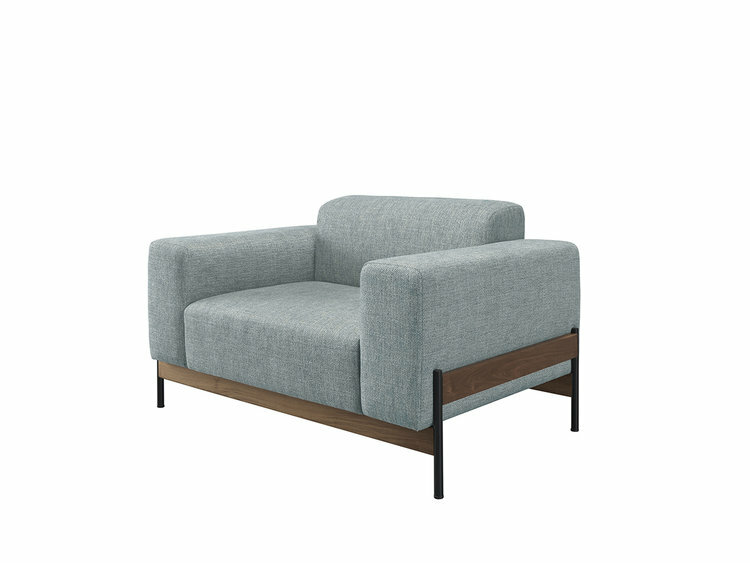 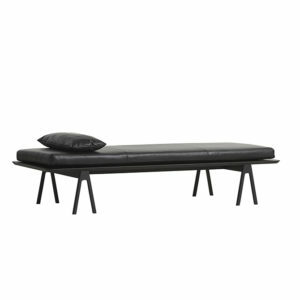 Flora Sofa designed by Yonoh for WOUD. 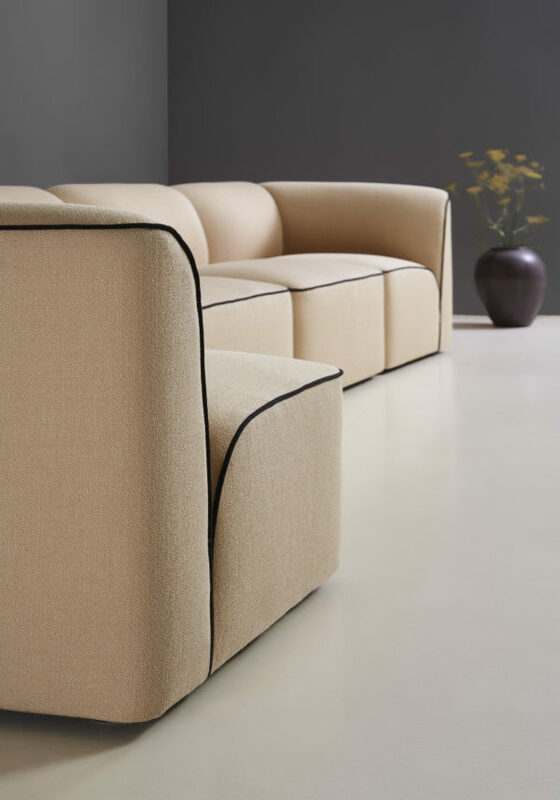 The Flora Sofa is inspired by the natural vegetation and how petals of flowers grow in organic ways. The Spanish design studio wanted to develop a modular sofa series with the outlines of a petal flower. 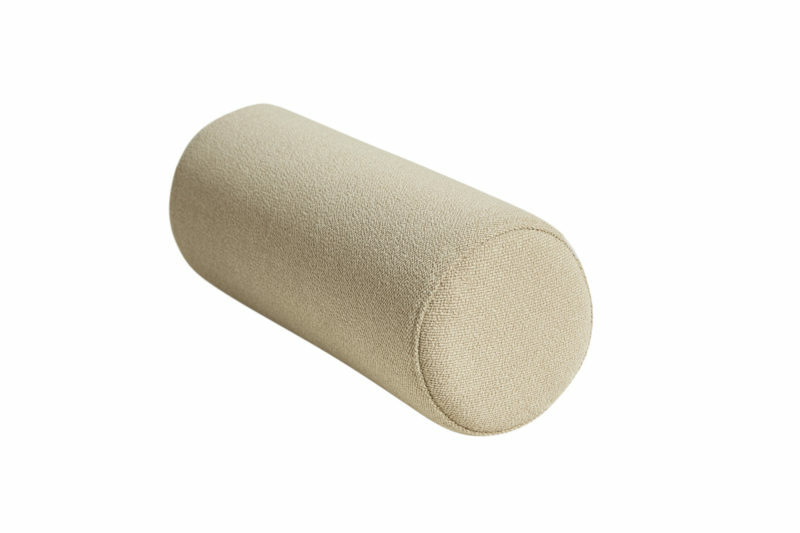 Designed to compose perfectly while staying organic and soft shaped. 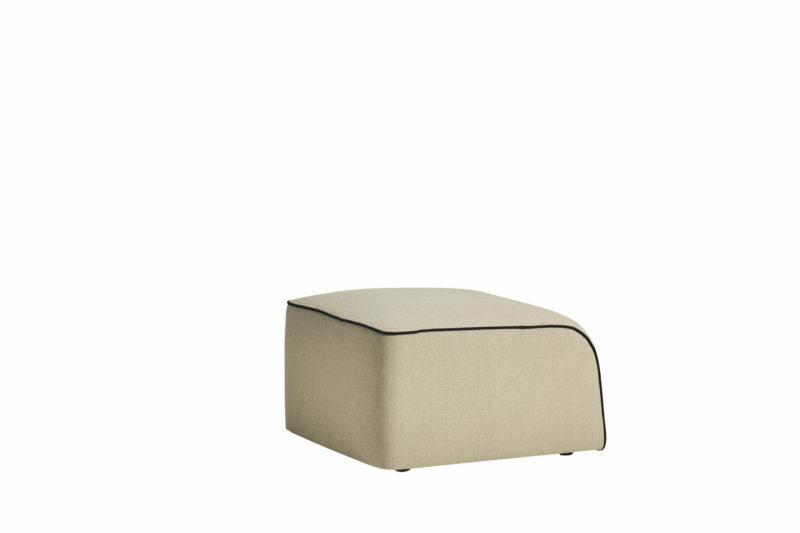 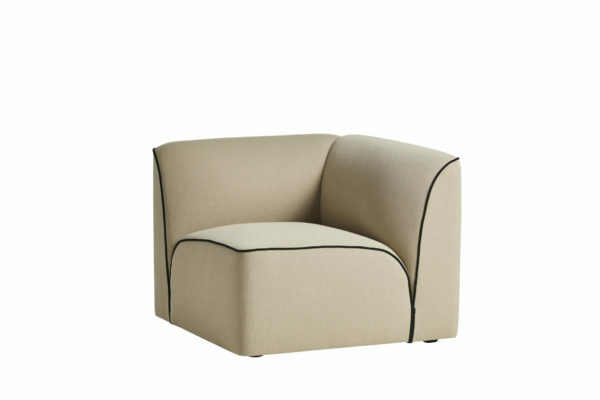 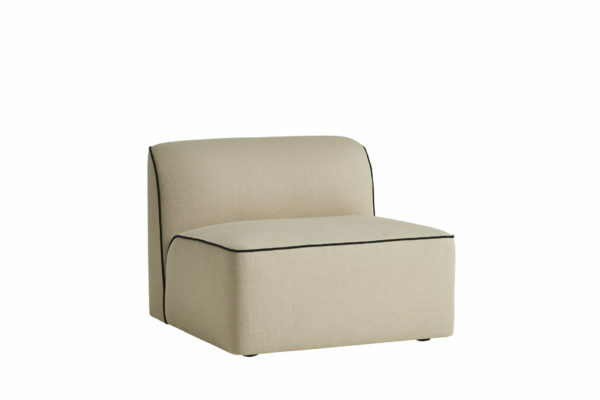 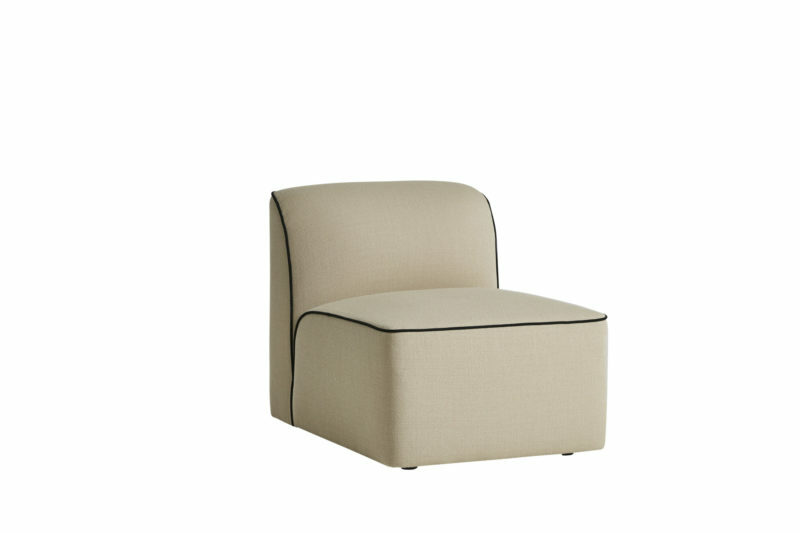 The result is 4 different modules with the distinctive black piping and an armrest cushion, which allows for an unlimited number of combinations.